This book by Marsha Wenig is just more than about differnt Yoga poses. It's a program, blending traditional yoga and its benefits with new theories of multiple learning styles and twenty years of teaching experience. Yoga Kids is a comprehensive, imaginative, and playful approach to educating through yoga movements. 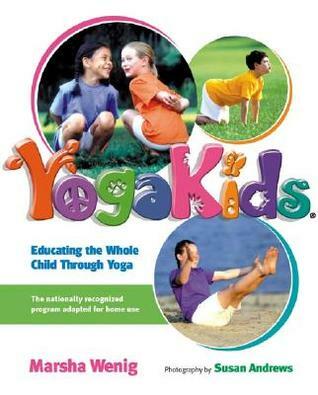 Marsha Wenig, the author, has developed YogaKids to stimulate learning and to appeal to children. This motivational book is highly appriciable. Childrens love to learn yoga with YogaKids.